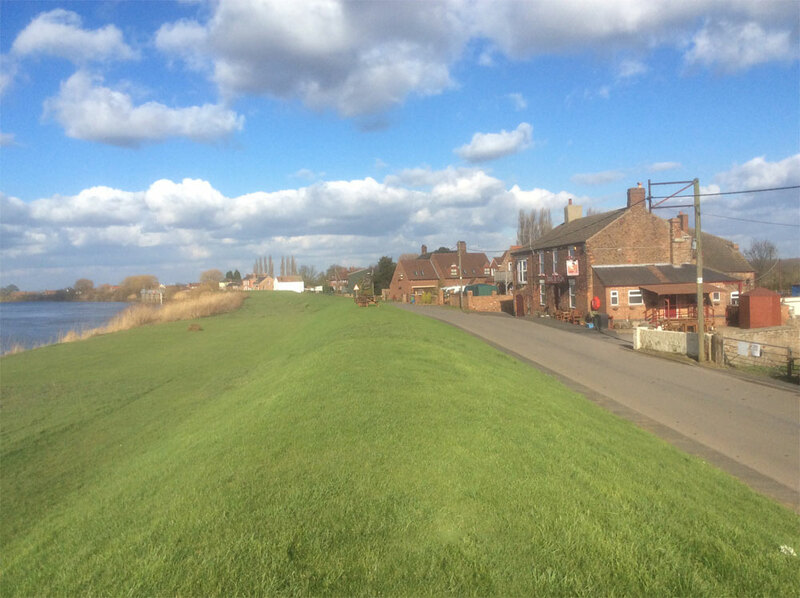 East Butterwick lies on the banks of the river Trent two miles south of Keadby bridge. Formerly a thriving village with a variety of shops, a school, a chapel and church along with two pubs catering to a predominantly agricultural community which reduced to its present 200 parishioners mainly due to the advent of modern farming machinery, this resulting in a closure of local amenities. The village still retains a community hall and playing fields mainly due to the tireless efforts of W H Scutt after whom the village hall is named. The village still has one of its two original pubs “The Dog and Gun” which also supports a prize winning brewery. The village also has a 150 acre area of land known as the Hale common which is an area of special interest. 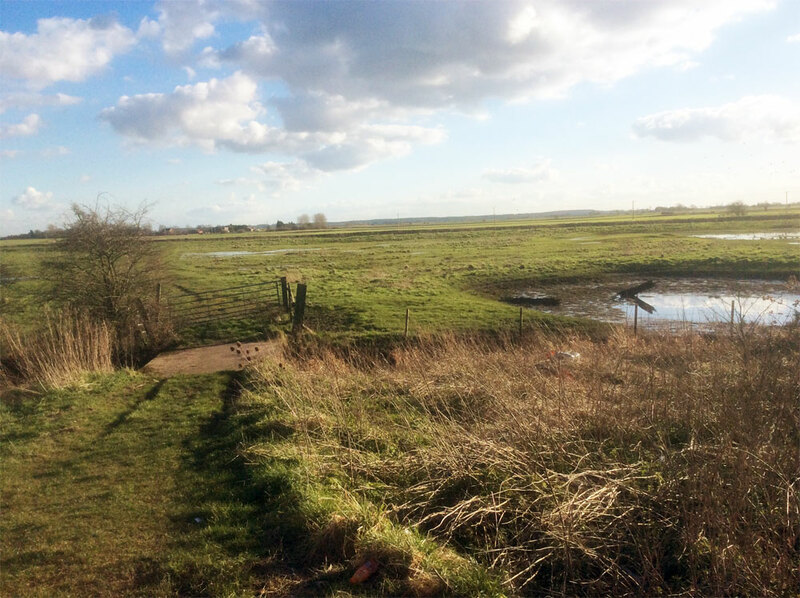 Within this there is both grazing and wetland supporting a diverse variety of wild life. Also within the area is a well maintained attractive lake area where an angling club maintain a high standard of upkeep with a number of owl nesting boxes and bird boxes along with a well stocked lake.